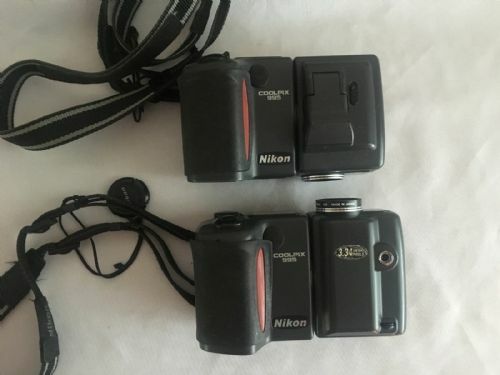 2X NIKON COOL PIC 995 CAMERAS BROKEN FOR PARTS. THEY WILL TURN ON BUT WILL NOT RECORD. 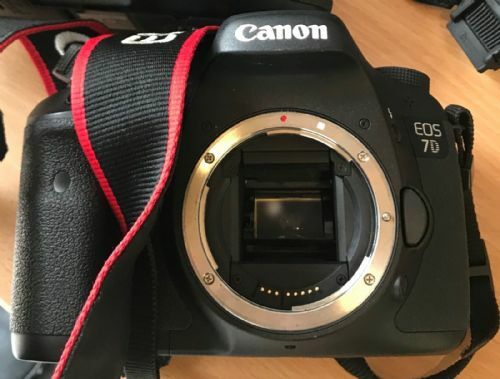 Canon 7d camera body in very good condition with battery , charger and strap. 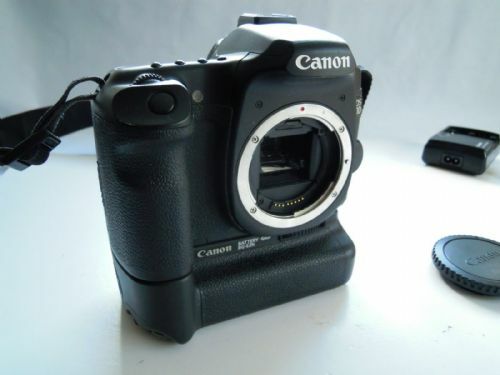 CANON EOS 1 D MARKIII CAMERA. 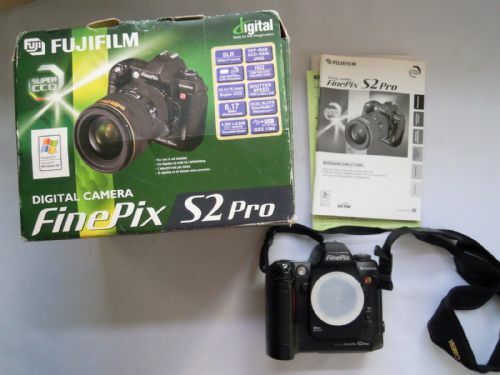 IT IS IN VERY GOOD CONDITION THOUGH IT HAS A SLIGHT MARK ON THE PRISM. 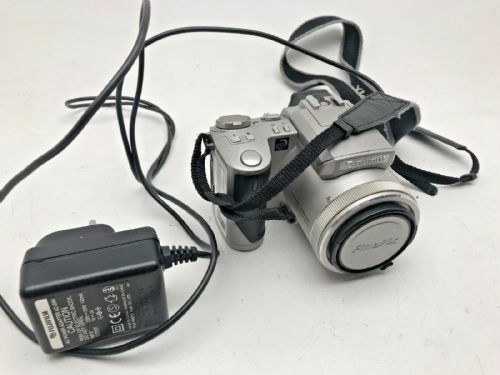 Canon EOS 1D Mark II 8.2 MP Digital SLR Camera PLUS NI-MH CHARGER NC-E2 ALL WORKING THOUGH THE BATTERY RELEASE MECHANISM NEEDS SOME ATTENTION. 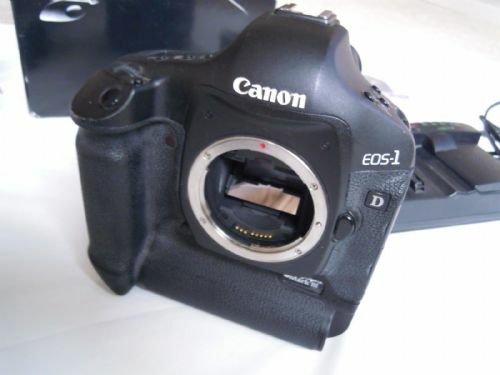 CANON EOS-1 DS CAMERA BODY. IT IS NOT WORKING BEING SOLD FOR PARTS. 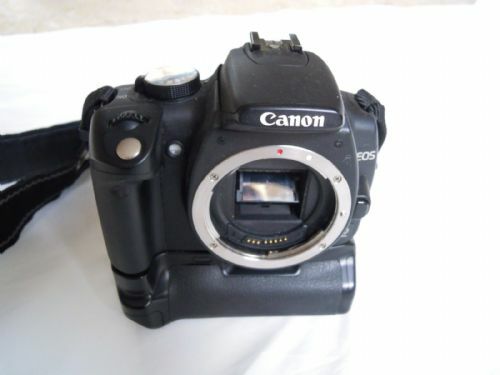 Canon EOS 300D / Digital Rebel 6.3 MP Digital SLR Camera - Silver , in very good condition. It comes with independent charger and instruction book. 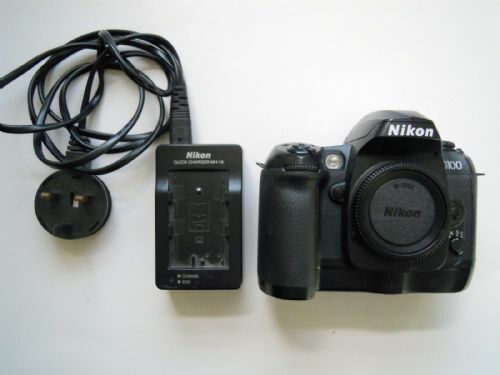 CANON EOS 350D WITH GRIP, WITH 2 BATTERIES AND CHARGER BOOK. IT IS IN GOOD CONDITION. 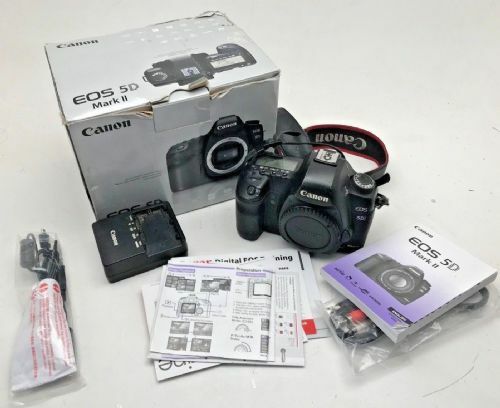 Canon EOS 5D Mark II 21.1 MP - Black (Body Only) WITH CHARGER AND BATTERY. IT IS IN VERY GOOD CONDITION. 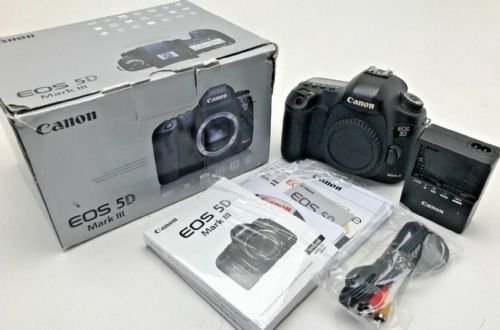 Canon EOS 5D Mark II 21.1 MP Digital SLR Camera - Black (Body Only). 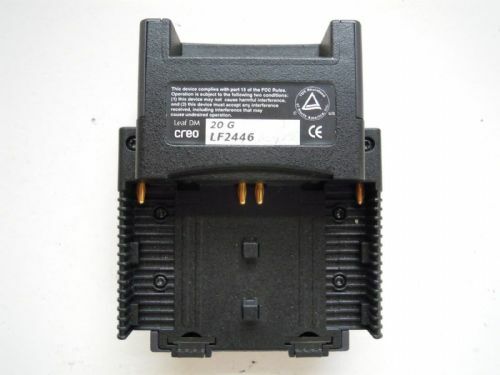 it comes with charger, battery, mains lead and instructions. 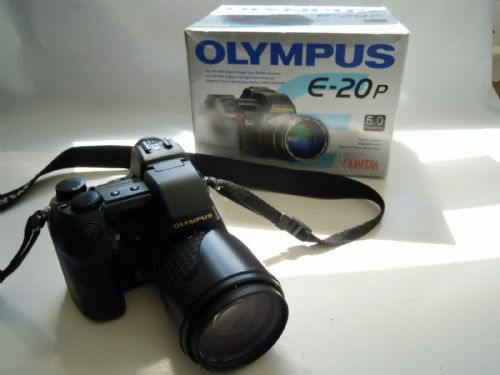 The camera is in very good condition. 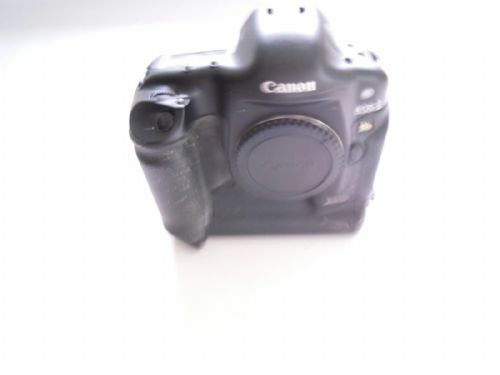 Canon 5D mk2 camera body for spares or repair. 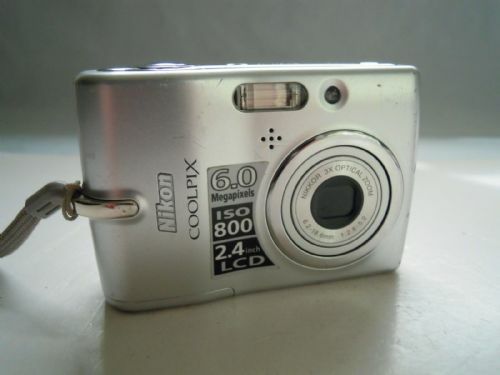 The camera works fine and is quite scruffy , however the shutter will still fire when in the off position. 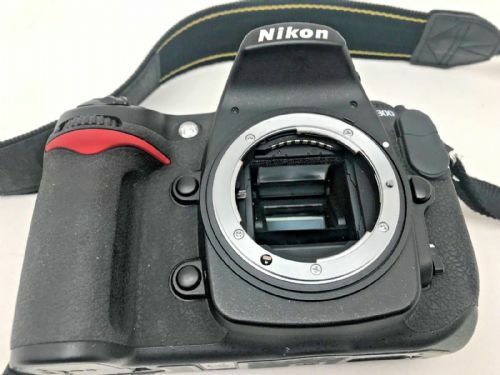 Canon EOS 5D MkIII camera body and charger. The body is in scruffy condition but works fine. 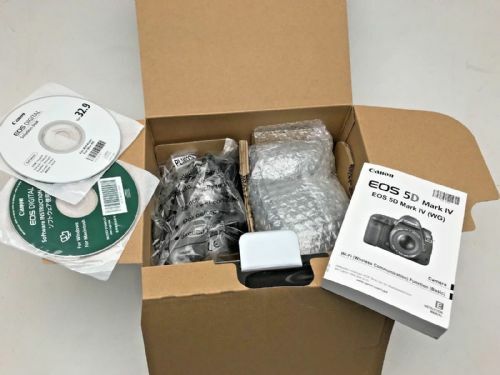 Canon 5d Mk 1V new other DSLR camera body boxed new and unused. Opened for photos only. 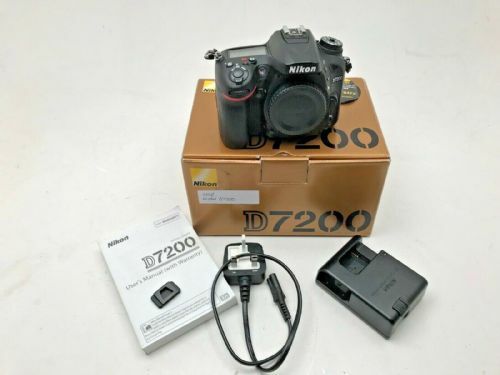 Canon EOS 7D 18.0 MP Digital SLR Camera - Black (Body only) WITH CHARGER AND BATTERY. IT IS IN GOOD CONDITION. 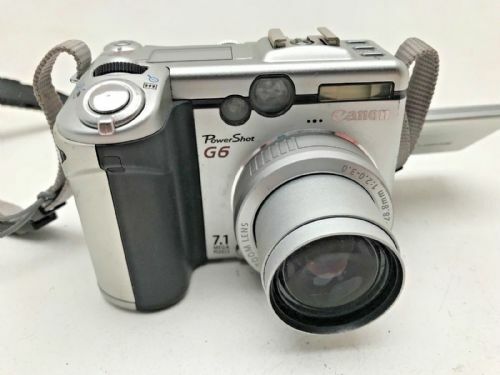 Canon G6 compact zoom camera with fold out screen in good condition but no BP511 battery or charger. 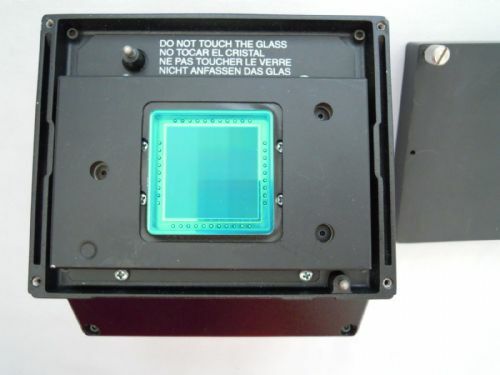 DCB II LEAF SINAR DIGITAL BACK LISTED AS BROKEN, THOUGH IT WAS WORKING LAST TIME IT WAS USED. 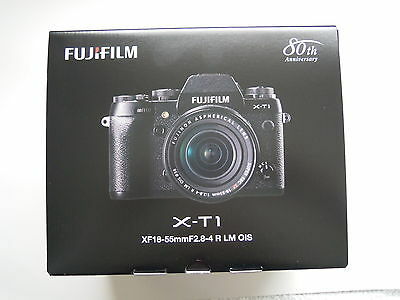 FUJI FILM X-PRO 1 DIGITAL CAMERA IN EXCELLENT CONDITION. 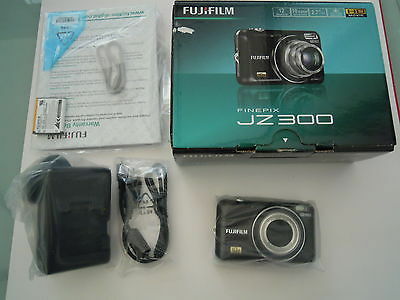 Fuji Finepix 4900 compact camera with mains adapter adapter, battery and memory card. No battery charger so battery may not charge. 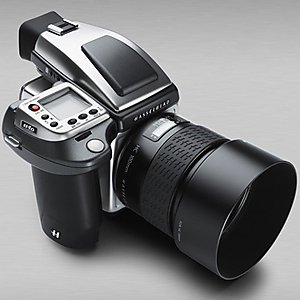 Ideal still life setup camera. 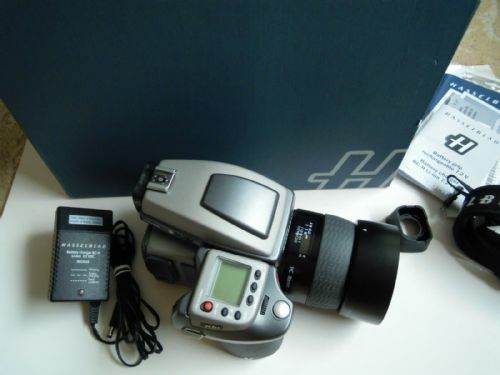 Fuji S5 , Nikon used body for design, camera body in excellent nearly new condition with battery and charger. 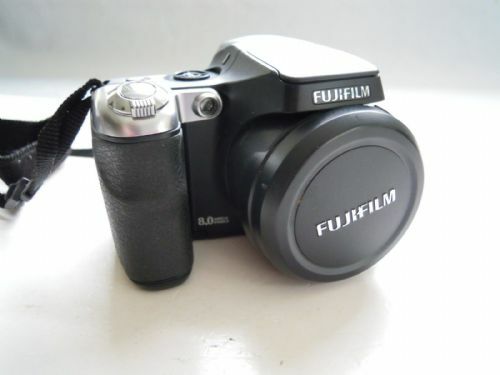 Fujifilm FinePix BIGJOB HD-3W 6.0 MP Digital Camera WITH PROTECTION HOOD HD-3W IN EXCELLENT CONDITION. 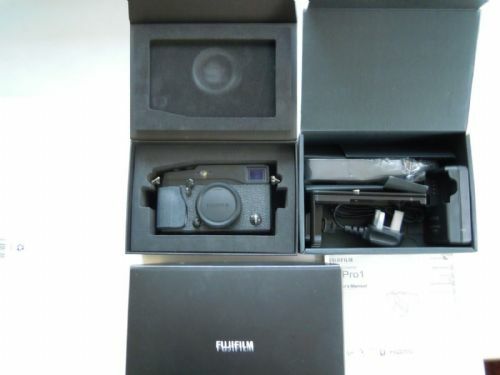 Fujifilm FinePix S Series S8000fd 8.0 MP Digital Camera - Black. 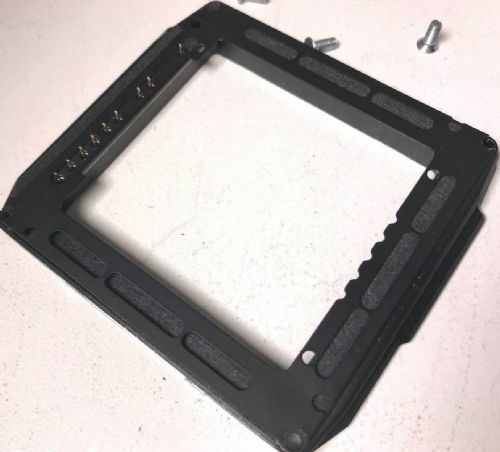 BROKEN, NEEDS NEW COMMAND DIAL ON TOP PLATE. 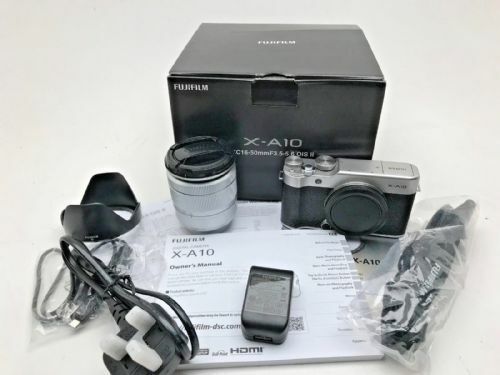 Fujifilm FujiFILM xia SlimShot 0.3 MP Digital Camera - Silver. 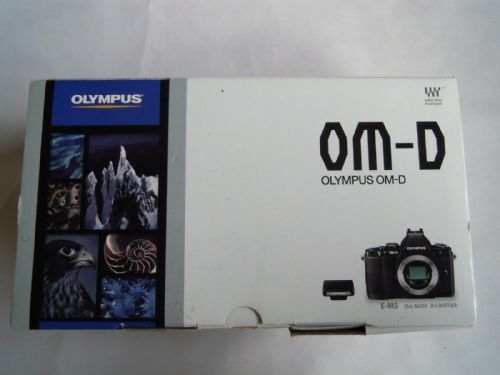 The camera is new but the box is bashed. 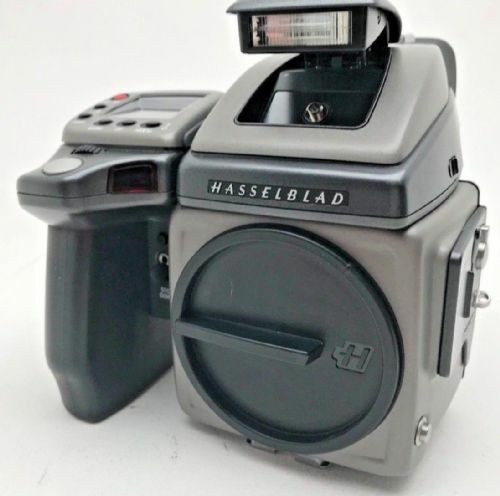 HASSELBLAD H3D11-31 CAMERA AND 80MM H LENS, CHARGER , BATTERY, PRISM & 31MP BACK. 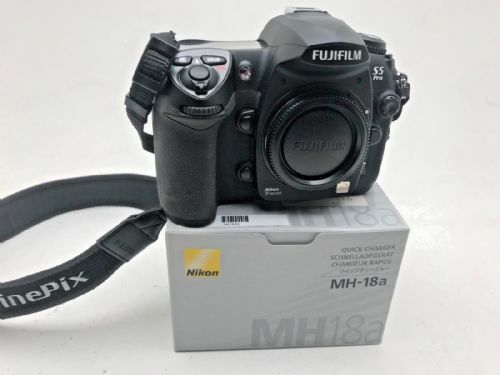 IT IS EXCELLENT CONDITION. 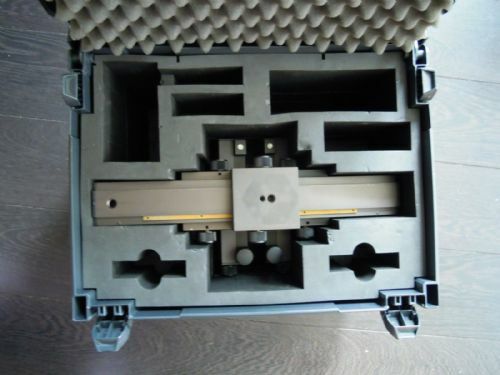 The body has done 15.431 actuations and the lens just 8000. 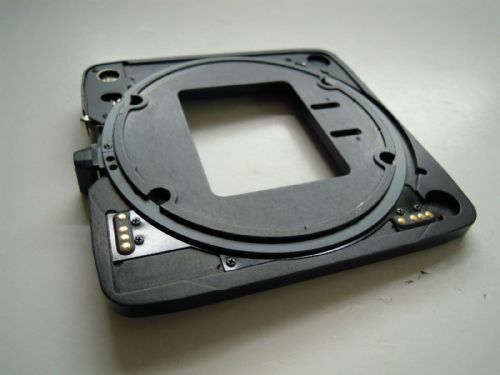 HASSELBLAD IXPRESS H ADAPTER FOR DIGITAL 132, 384, 96 TYPE IMACON/HASSELBLAD BACKS TO ATTACH TO HASSELBLAD H CAMERAS. IN VERY GOOD CONDITION. 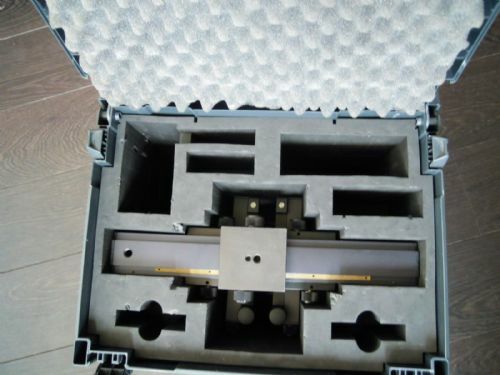 COMES WITH 4 LOCKING SCREWS. IT WILL NEED A SPECIAL DRIVER TO SECURE IT TO THE MAG. 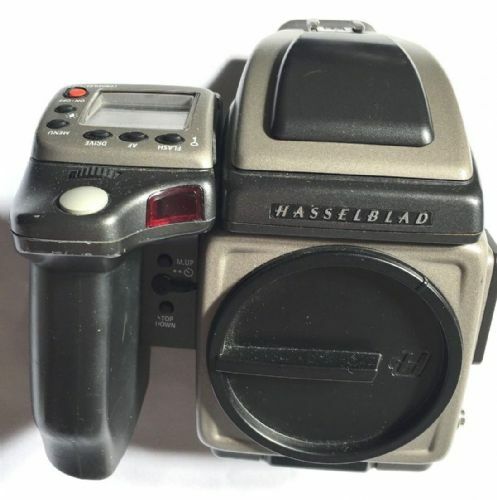 LEAF HASSSELBLAD TO MAMIYA RZ67 DIGITAL BACK CONNECTOR IN VERY GOOD CONDITION. 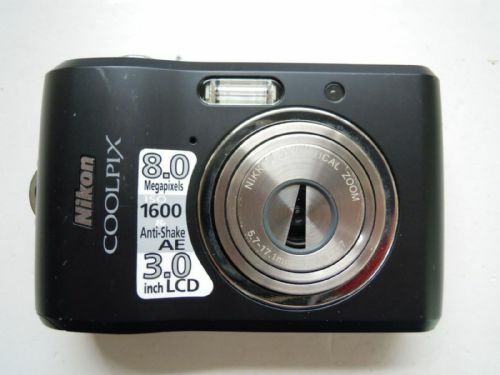 Nikon COOLPIX L20 10.0 MP Digital Camera - Metallic black BROKEN FOR PARTS. 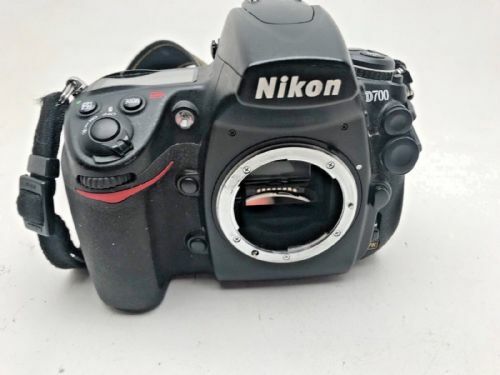 Nikon D D100 6.1 MP Digital SLR Camera - Black with grip. It does not come with charger. 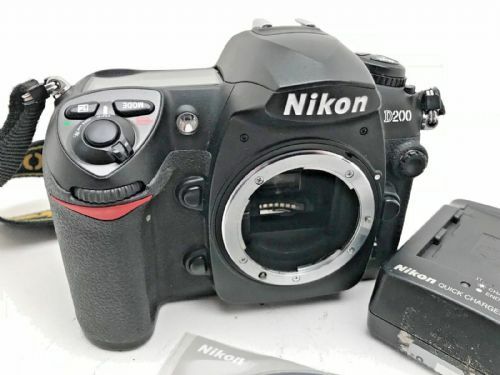 Nikon D2X camera body in excellent possibly unused condition. 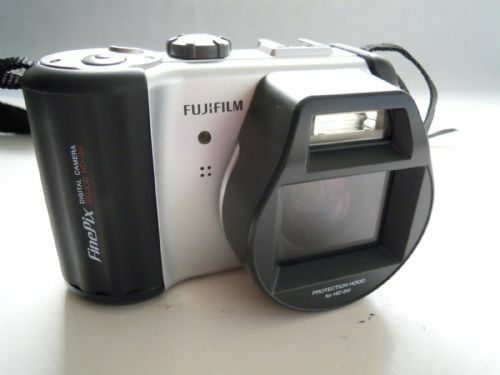 This camera has been a back up camera and never really used in anger. Comes with battery charger and strap. 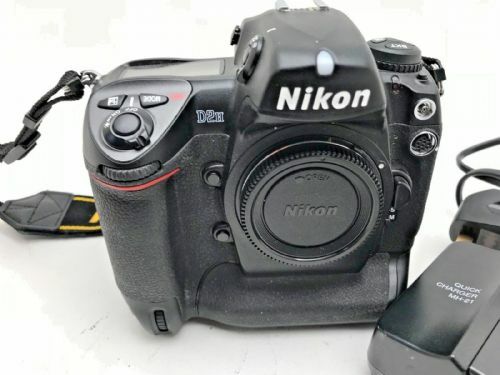 Nikon D D3 12.1 MP Digital SLR Camera, WITH CHARGER, BATTERY AND INSTRUCTIONS. IT IS IN EXCELLENT CONDITION. 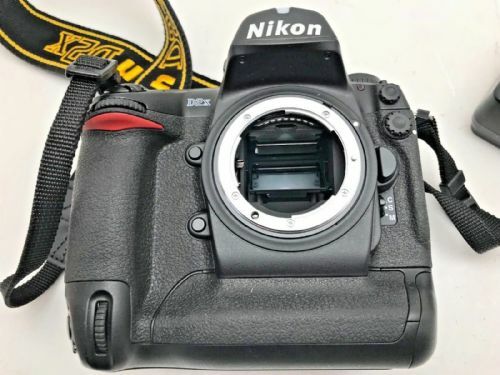 Nikon D2H camera body in excellent possibly unused condition. 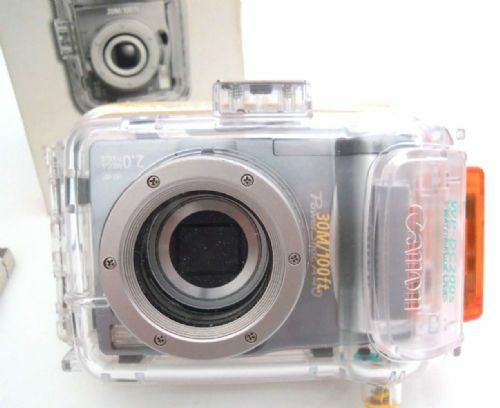 This camera was kept as a spare and has just demo actuations. Comes with charger and battery. 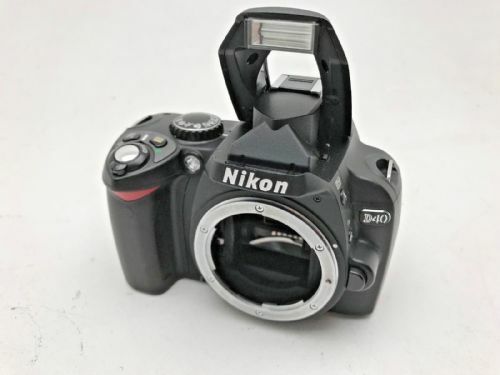 Nikon D40 camera body in very good condition but for spares or repair. 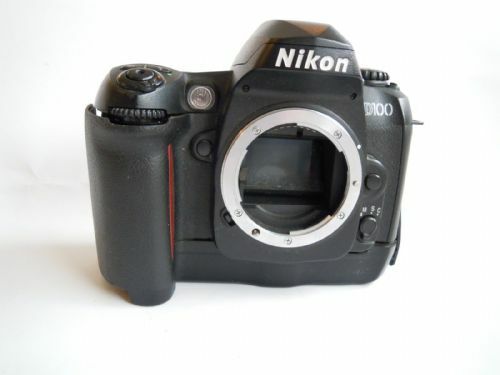 Nikon D700 camera body in good condition with some of the rubbers lifting, as in the photos. Comes with strap battery and charger. 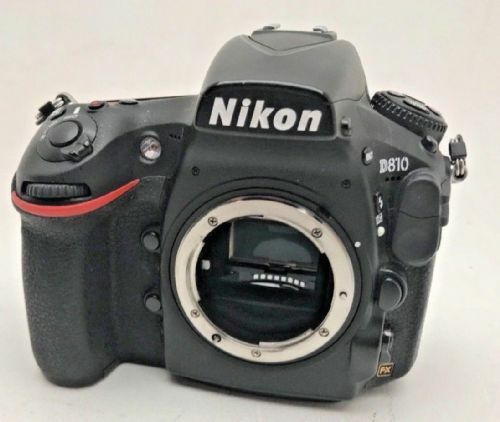 Nikon D810 camera body in very good condition . 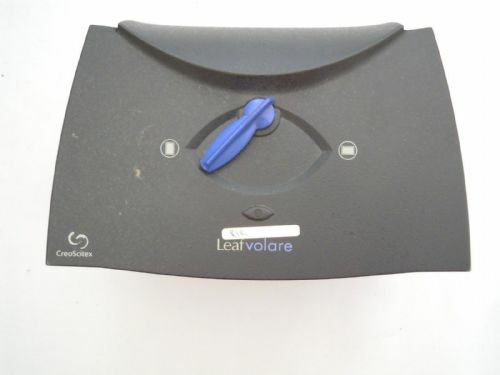 However the rubber cover on the card reader door has come off. 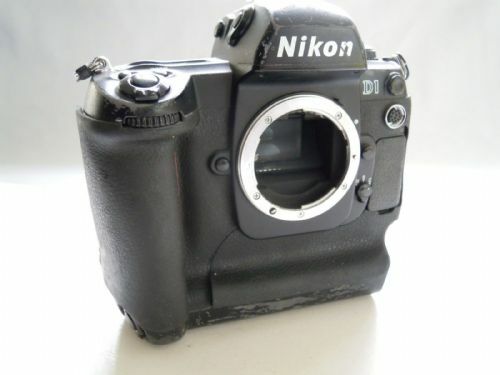 Common problem with the body rubbers on Nikon only done 18,000 actuations, comes with original box. 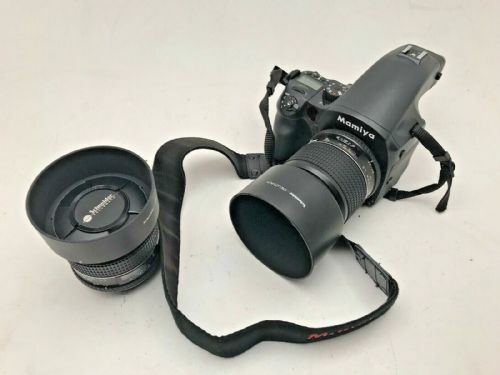 Canon EF II 80-200mm f/4.5-5.6 Lens IT IS BROKEN . 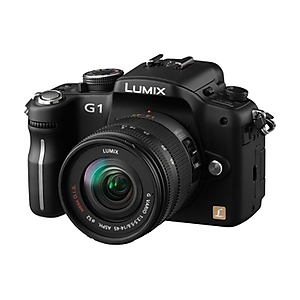 PANASONIC LUMIX DMC-TZ6 CAMERA. IT DOES NOT COME WITH A CHARGER. 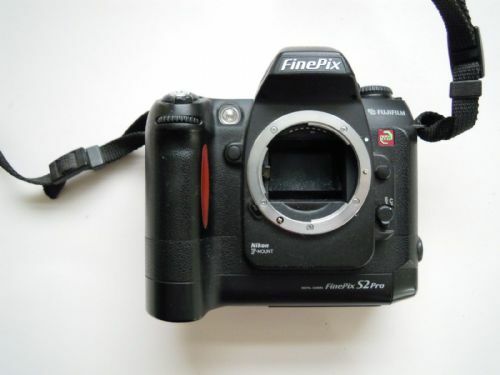 THE CAMERA IS IN GOOD CONDITION. 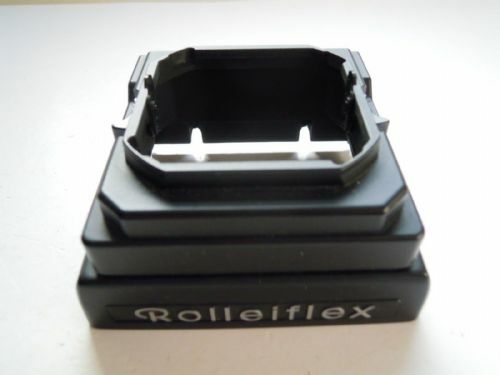 ROLLEI X-ACT 2 WITH SLIDING BACK ADAPTER FOR PAN SHOT SYSTEM 6000, INCLUDES WAISTE LEVEL FINDER, OUTFIT CASE. IT IS IN VERY GOOD CONDITION.